Day 1 - Friday: Check in to your accommodation, evening briefing, route planning and equipment check with your guide. Time to unwind. 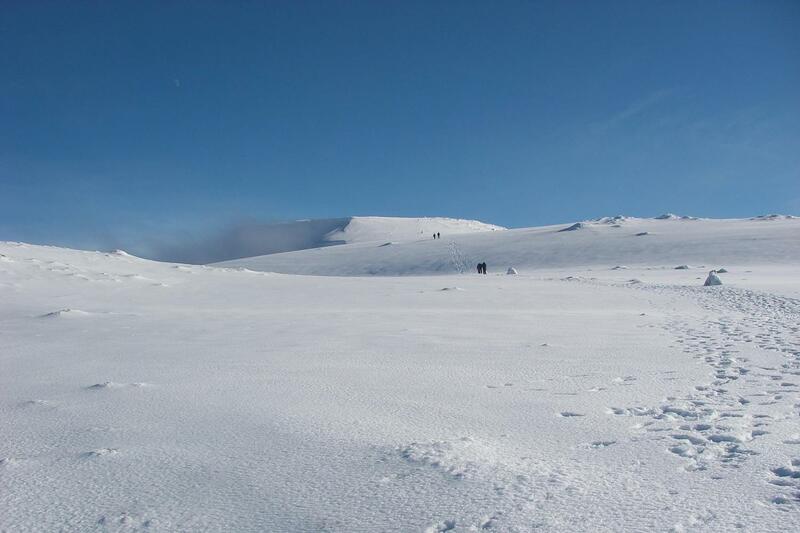 Day 2 - Saturday: Breakfast and collection of kit (if booked through Maximum Adventure) followed by Winter Skills training to ensure you are prepared for the ascent. Return to accommodation for a debrief and a relaxing evening. Day 3 - Sunday: Breakfast and off for your Ben Nevis ascent. Services end on return to your accommodation. Sunday night accommodation is available at a supplement for those who would like to stay over. Please aim to arrive during the Friday afternoon/evening in time for the evening briefing. We normally run this trip over a weekend, Friday to Sunday, however if you would like to do this at any other time then please contact us. Pay a £199 deposit and confirm with your charity their minimum fundraising requirements for the balance. This will typically be double the cost of the adventure, less the registration fee. 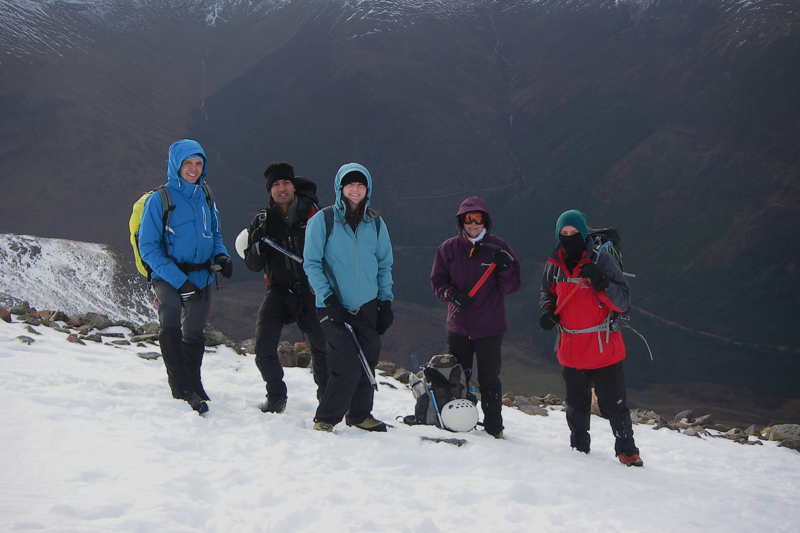 You can join any of our open Ben Nevis Winter Ascents just select the date of your choice opposite and enter the name of your chosen charity in the group/charity section. For more details of how fundraising works please read our step by step guide here or contact us for help. Evening briefing, route planning and equipment check. 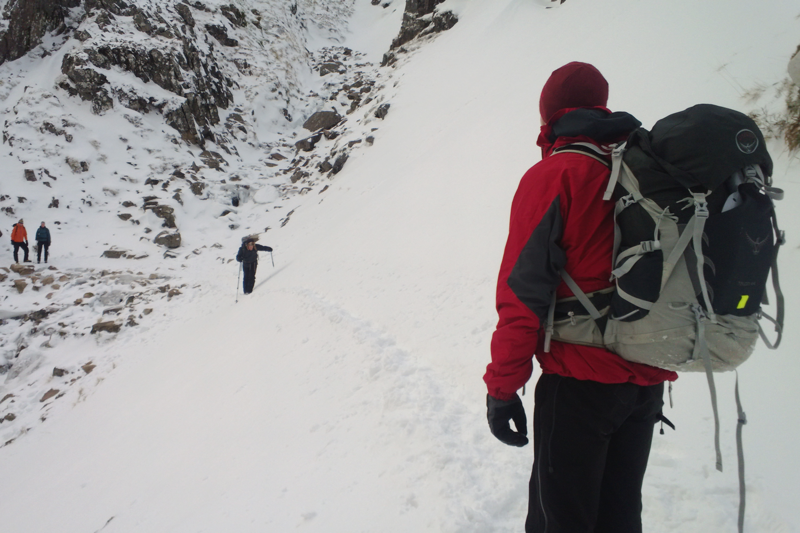 Winter boots and personal technical kit (crampons, ice axe and helmet). These are available as optional extras. 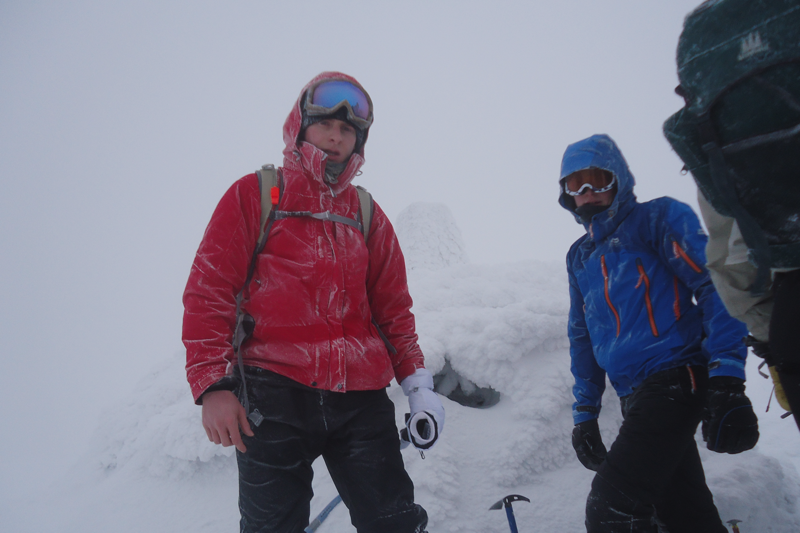 We run the Ben Nevis Winter Ascent as an open or bespoke event. Our open events run from Friday to Sunday on selected dates from December to mid April. For bookings of 6 people or more, we also run this as an exclusive event on the dates of your choosing. To book any number of participants on to an event, simply select the date in the calendar and follow the booking procedure. You will then receive an automated confirmation and full details will follow from our office in due course.